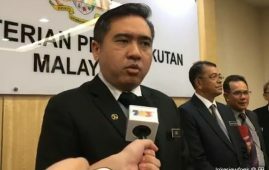 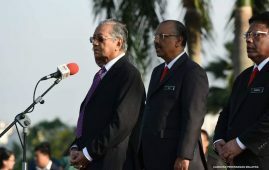 KOTA KINABALU, Feb 12 — Defence Minister Mohamad Sabu said that the MPs who left Umno and joint Parti Pribumi Bersatu Malaysia (PPBM) won`t get any position in the party or in Pakatan Harapan (PH) government. 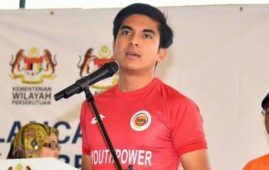 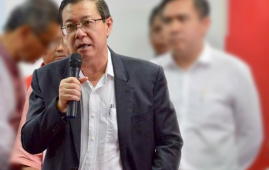 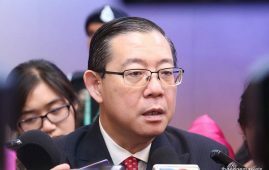 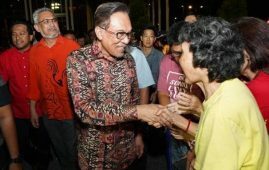 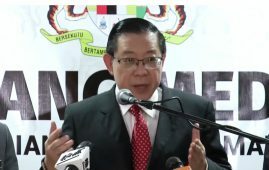 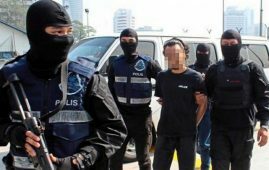 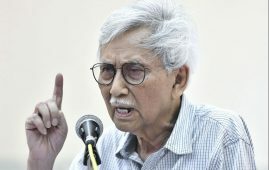 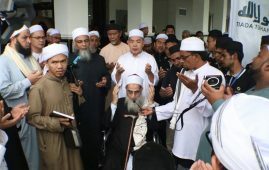 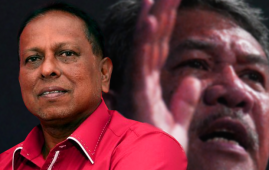 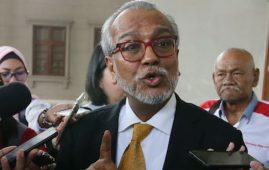 “I have not heard the PH chairman promising any position to the MPs who have joined his party,” he told reporters at an Amanah gathering here yesterday. 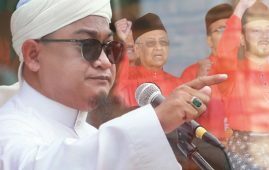 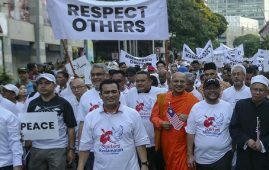 The Amanah President said that in response to critics who objected the seven former Umno MPs joining Parti Pribumi Bersatu Malaysia (PPBM). 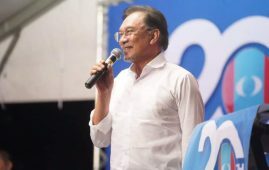 The MalayMail quoted Tanjong Malim MP Chang Lih Kang from PKR saying that he was “appalled and aghast” at the entry of the seven former Umno MPs into PPBM and urged the PH presidential council to reject Barisan Nasional (BN) lawmakers who tried to join the new government. 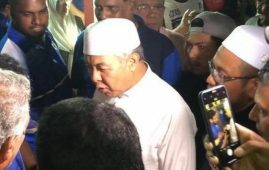 However, Mohamad Sabu welcomed these UMNO defectors as he believes they will strengthen Pakatan Harapan (PH). 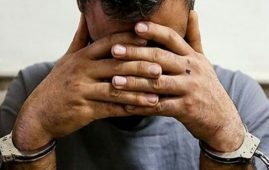 “It’s okay, we are not worried. 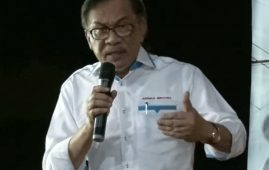 What’s more important is that the parties strengthen PH together. 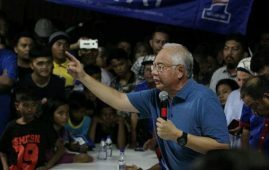 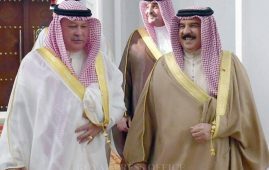 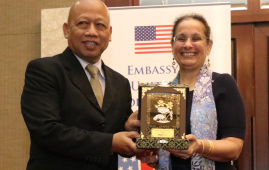 It’s important for PH to win and strengthen support among the Malays in Peninsular Malaysia,” he added. 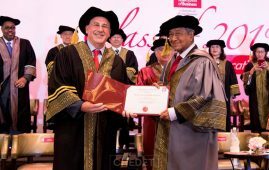 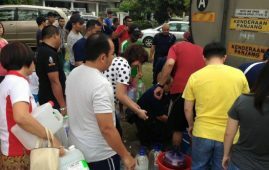 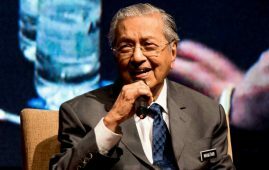 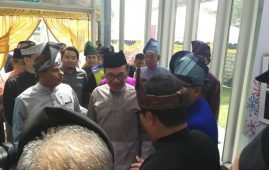 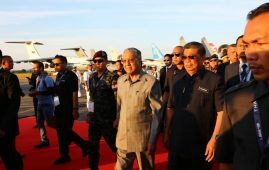 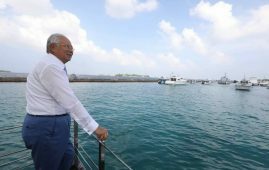 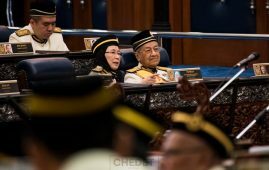 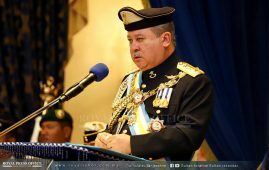 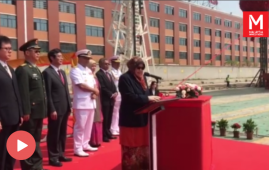 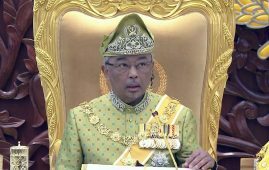 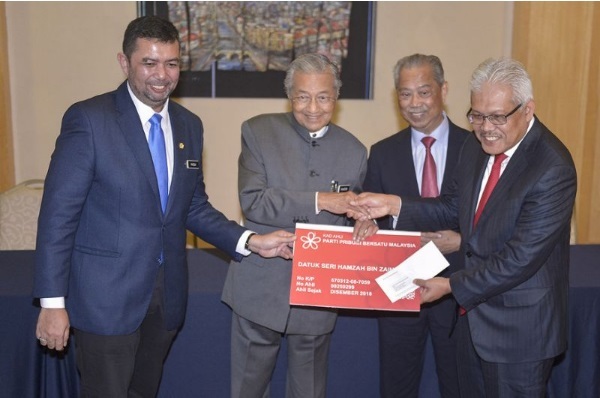 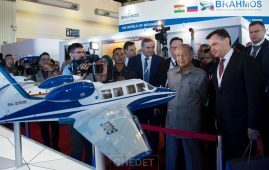 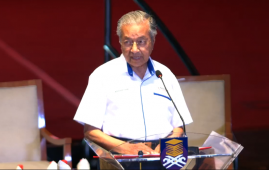 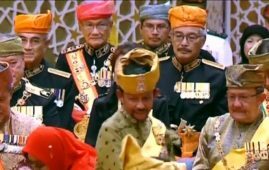 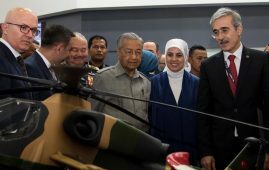 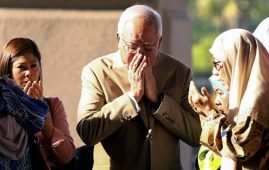 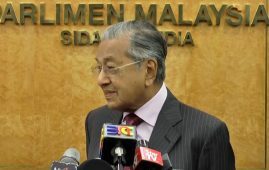 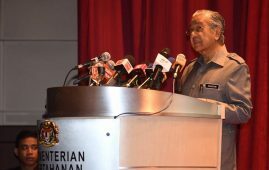 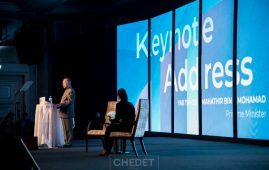 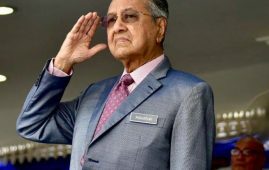 Prime Minister Tun Dr Mahathir Mohamad yesterday announced that Larut MP Datuk Seri Hamzah Zainuddin, Tasek Gelugor MP Datuk Shabudin Yahaya, Mersing MP Datuk Abdul Latiff Ahmad Sabak Bernam MP Datuk Mohd Fasiah Mohd Fakeh, Tanah Merah MP Datuk Seri Ikhmal Hisham Abdul Aziz, and Hulu Terengganu MP Datuk Rosol Wahid joined his party, PPBM, and he gave them party membership.